It’s impressive how some people can talk themselves out of eating sweets and completely eliminate sugar from their diets. Unfortunately, there are those of us, the incorrigible ones with sweet tooth, who struggle, constantly craving for something sugary. 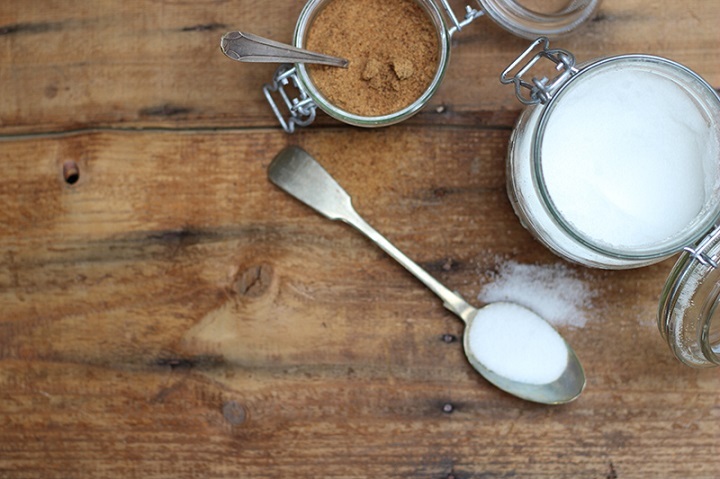 Great news is sugar substitutes, like the sugar alcohols, can be of help and the reason they are better than other sweeteners, such as aspartame, is because they are natural so if you want to reap the benefits you have to be careful what you’re buying, and look for natural products only. 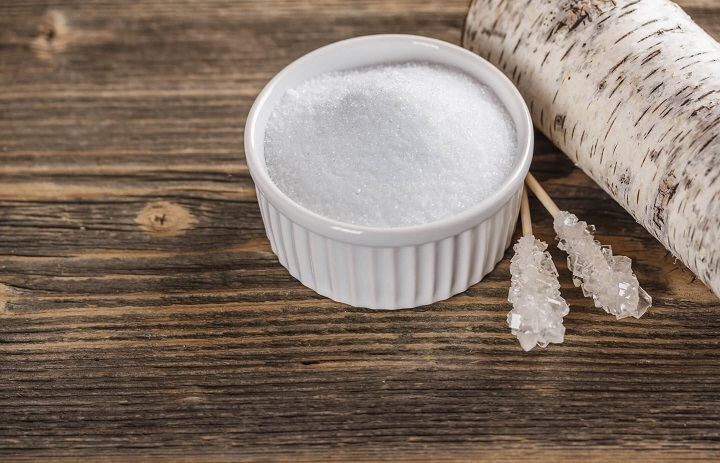 Let’s take xylitol birch sugar as an example; it’s derived from birch, so it’s 100% natural, it looks and tastes as sweet as sugar, but it’s actually good for your health, considering it has less calories (about 40%) so what’s not to love?! 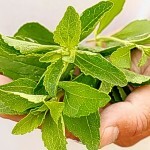 Other than having the xylitol birch sugar that you can use in recipes you’d be able to find more products containing xylitol, from chewing gums to candy (jams, spreads), drinks, and even dental care products such as toothpaste and mouthwash because unlike sugar this sweetener has positive effects on dental health. More to the great news is the fact xylitol has a low glycemic index, only 7, which means it’s safe even for people with diabetes because unlike sugar it doesn’t increase the blood sugar and insulin levels. Furthermore, thanks to the low calories, it’s ideal for people with obesity as it helps prevent weight gain. The benefits don’t end here. As it’s slowly absorbed and is a prebiotic, it’s beneficial for the gut flora, and digestive health in general, as opposed to sugar. Thanks to this, specifically its anti-bacterial properties, it’s a great solution for fighting off yeast infections. Additionally, it helps with ear infections too. Though more studies are needed, those based on rats have concluded xylitol can be a great ingredient in treating and preventing osteoporosis. Likewise, its antioxidant properties could be of help when neutralising the free radicals and the oxidative stress they cause which is known to have its role in cardiovascular issues and cancer. Despite all of these benefits, xylitol doesn’t affect everyone the same way so for some people it acts as a laxative and they end up experiencing certain side-effects like bloating and diarrhea. To be on the safe side, don’t consume too much of it all at once and make the transition from sugar slowly to allow your body to react well to the change.